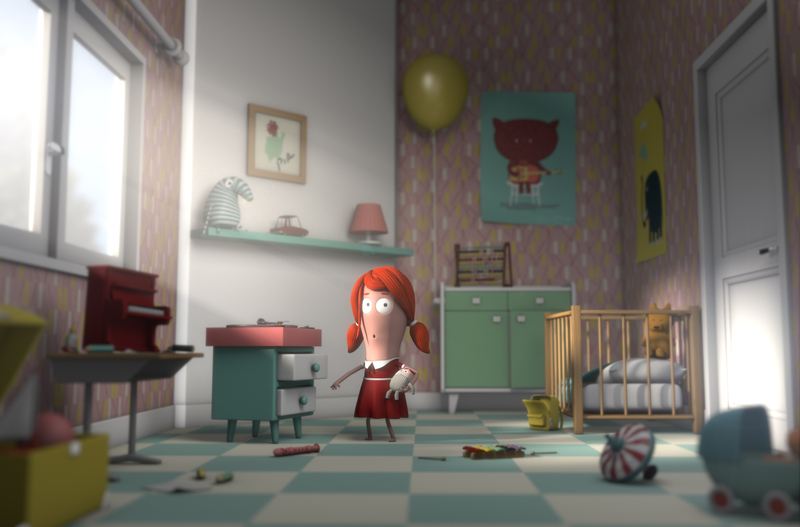 The “2015 Oscar Shorts — Animated” program is now playing at Sundance Cinemas. Not rated, 1:30, three stars out of four. Traditional hand-drawn animation may be on its last legs as far as feature films go, as the Studio Ghibli documentary “Kingdom of Dreams and Madness” seemed to suggest. But in the animated short, working with pen and paint seems to be seeing a resurgence. The “2015 Oscar Shorts — Live Action” open Friday at Sundance Cinemas. Not rated, 1 hour 30 minutes. Three stars out of four. 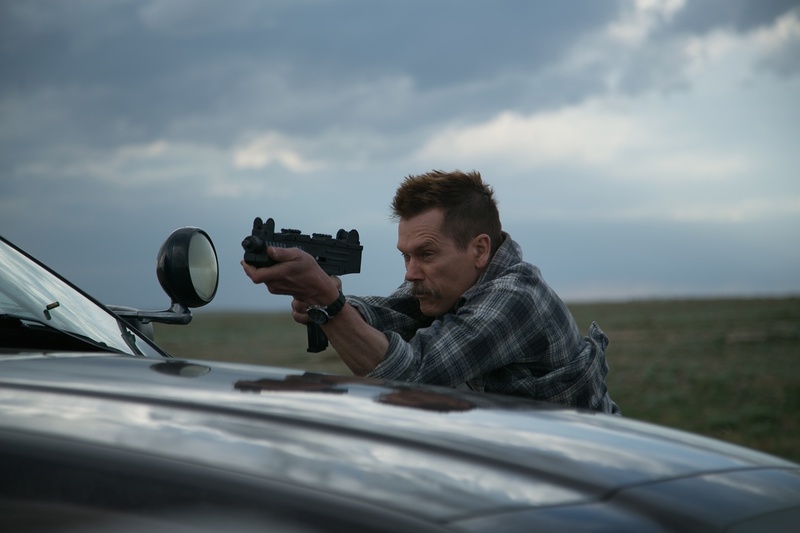 I’ll be doing a post show chat at Sundance after the 7 p.m. show on Tuesday, Feb. 3. Of the three short-film categories at the Oscars, I always find the live action shorts hardest to predict. Do you pick the one you like best, or the one that you think Academy voters would warm to? Do you pick the one that’s most like a traditional Hollywood movie, or least like it? Funny, or serious? 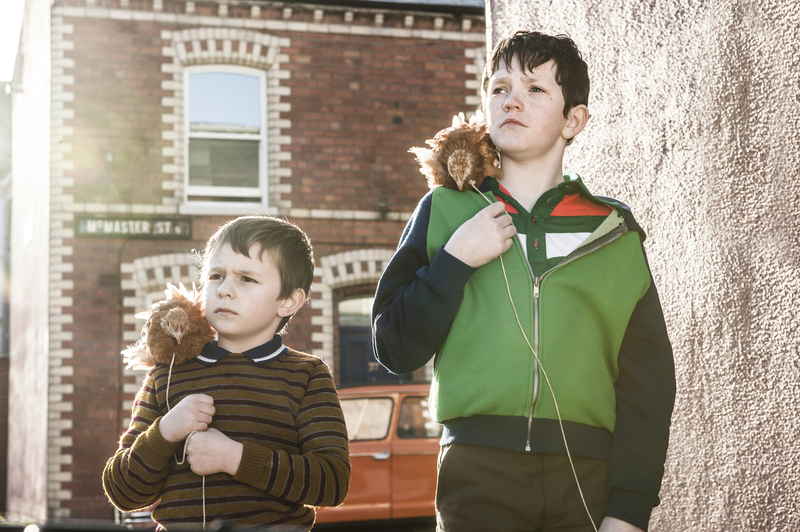 From Belfast to Tibet, from London to Israel, the five short films nominated this year for an Academy Award for Best Live-Action Short are a mixed bag both geographically and dramatically. All five are now playing at Sundance (along the animation and documentary shorts), so you can decide for yourself. 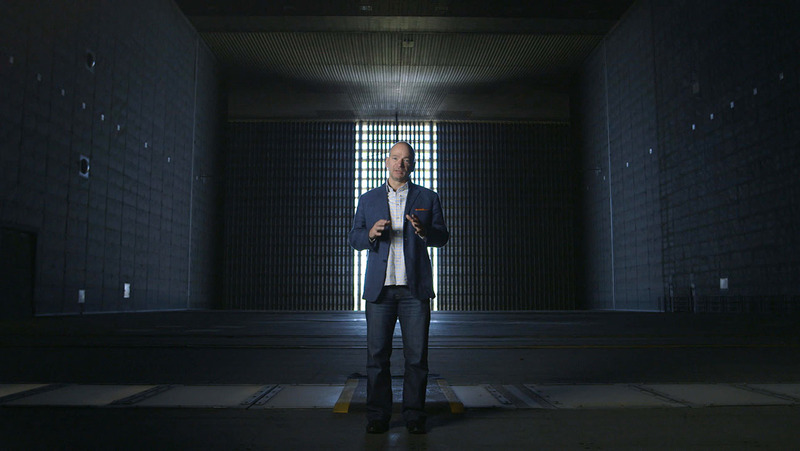 What if you were the last man on earth? 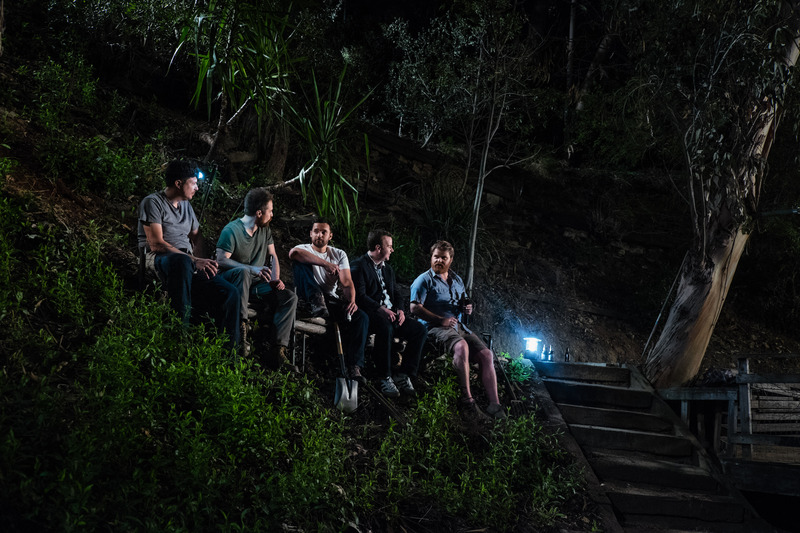 Okay, now what if you were the second-to-last man on earth? 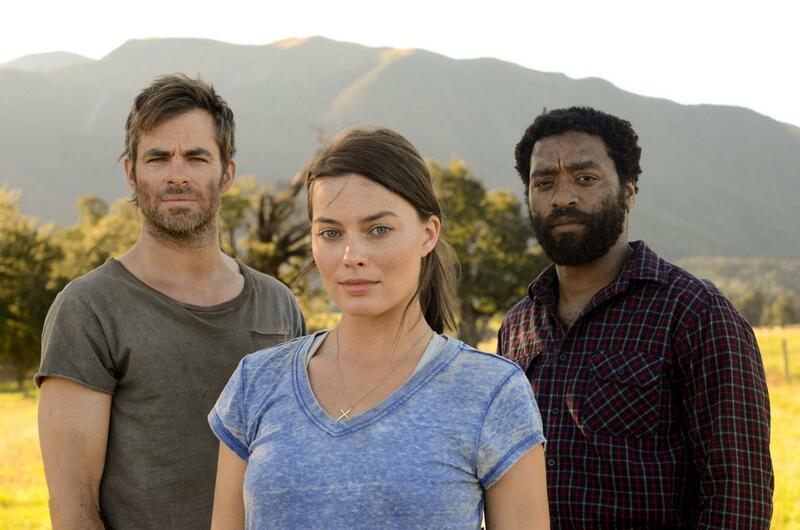 Craig Zobel’s “Z for Zachariah” is a fascinating film that I guess should be called science fiction, although there’s nothing futuristic, or even scientific, really, about it. Maybe the better term is “speculative fiction,” because it invites the viewer to speculate how they would react in a similar, extreme circumstance. What would I do? Who would I be? As a documentary about life in an alternative charter school in San Diego called High Tech High, Greg Whiteley’s documentary “Most Likely To Succeed” is fun and engaging. As a documentary about how America needs to talk about reinventing its education system to meet the demands of the 21st-century economy, it raises interesting points. But when it suggests that state and federal governments shouldn’t be setting education standards? Show your work, movie. Why isn’t Joe Swanberg doing a TV show? I say this without intending the slightest dis whatsoever. Swanberg’s improv-heavy, character-driven stories, done quickly, seem to be perfect for the new Golden Age of television. I would so watch “Drinking Buddies” every Sunday night on Showtime. Good screenwriting always comes from a place of truth. So when the first line of Jon Watts’ “Cop Car” is a nine-year-old boy saying the word “weiner,” I knew I was in good hands. 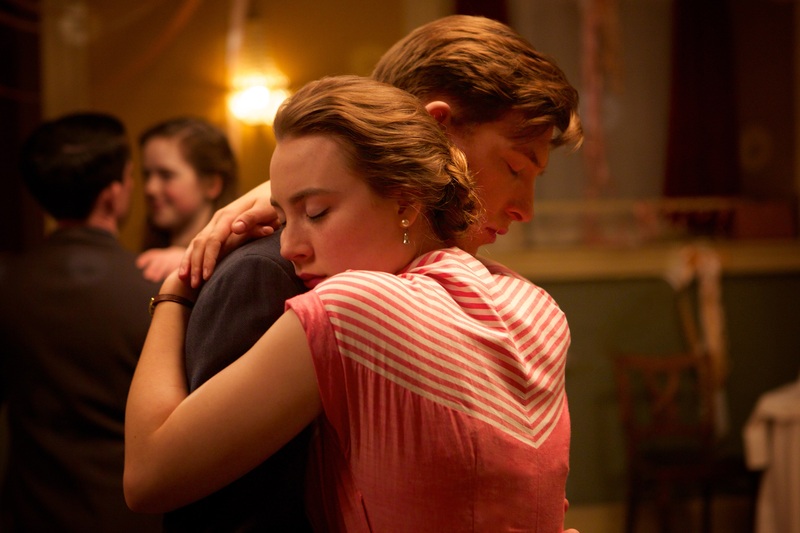 “Brooklyn” is not what one would term a “Sundance movie” by any stretch of the imagination. It’s a good-looking historical drama based on a well-regarded novel by Colm Toibin, adapted by Nick Hornby, and featuring a terrific cast and strong production values. There isn’t a speck of millennial angst in the film. But it is a wonderful film, and if it expands the definition of a Sundance movie, so be. So moving and keenly perceptive about life, faithful to its time in details but contemporary in its feelings, “Brooklyn” is a movie that should make a big splash once it leaves Park City. I was describing it later in the day to someone who hadn’t seen it. And I gave HER chills.